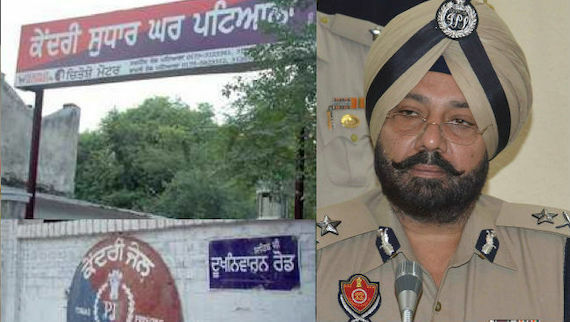 Special Investigation team(SIT) constituted to investigate Behbal Kalan firing case today filed a challan against former Senior Superintendent of Police (SSP), Moga Charanjit Singh Sharma in the court of Judicial Magistrate, Faridkot pertaining to FIR number 130, registered at police station Bajakhana, Faridkot under section 302/307/201/218/166-A/120-B of IPC act, and 25/27/54/59 of Arms Act. 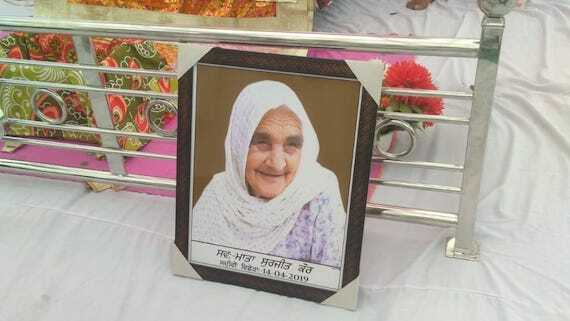 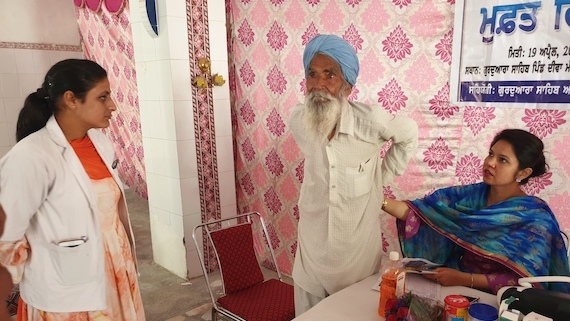 Hearing in a case related to Saka Kotkapura 2015 was adjourned to June 10 by a Faridkot court on Monday (April 22). 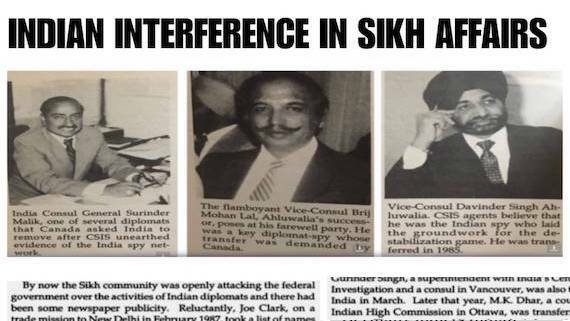 It was in this case former Moga SSP Charanjit Sharma and suspended IG Paramraj Umranangal were arrested. 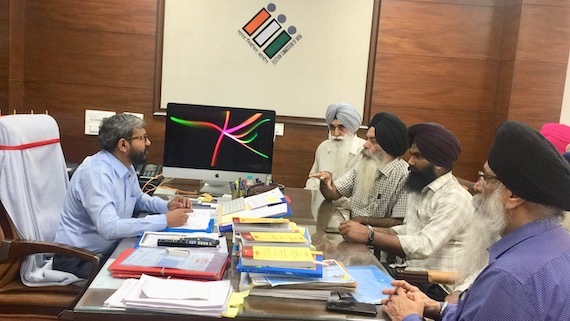 A delegation comprising the family members of the two Sikhs killed in October 2015 in indiscriminate firing by the police in Behbal Kalan, along with Dal Khalsa leaders Harpal Singh Cheema, Kanwarpal Singh and human rights activist Jagmohan Singh met the Chief Electoral Officer Punjab Dr. Raju and handed over a memorandum for the Chief Election Commissioner of India seeking reinstatement of SIT key investigator Kunwar Vijay Partap Singh. 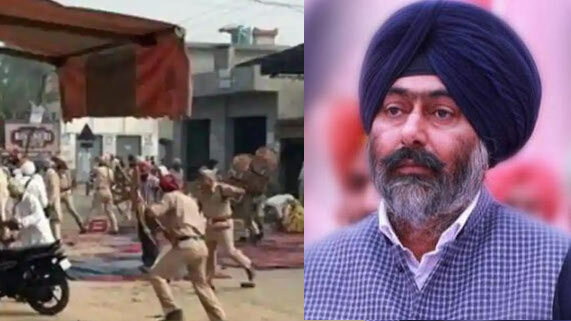 The Punjab and Haryana high court is scheduled to hear on Monday (March 18) a plea of Punjab government seeking recalling of its order giving interim relief to suspended inspector general of police (IGP) Paramraj Singh Umranangal in beadbi and police firing cases of 2015. 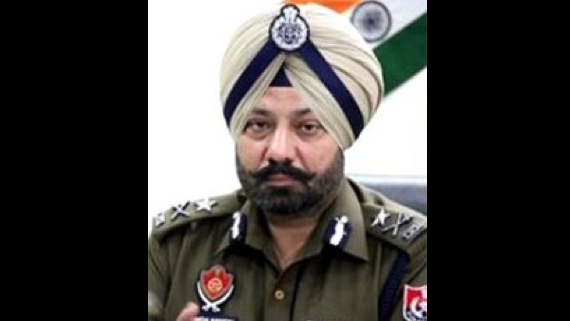 The District and Sessions Court of Faridkot on Monday granted bail to suspended Inspector General of Police (IGP) Paramraj Umranangal. 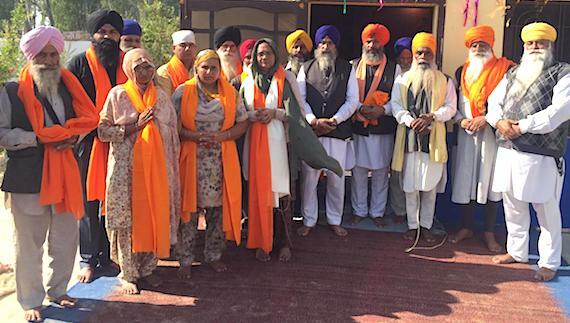 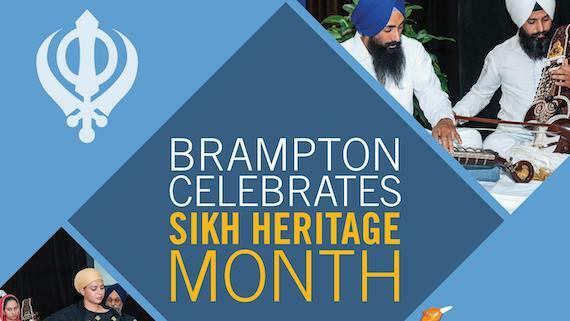 Umranangal was arrested by the SIT on February 19 in relation to police firing on Sikh sangat during Saka Kotkapura 2015. 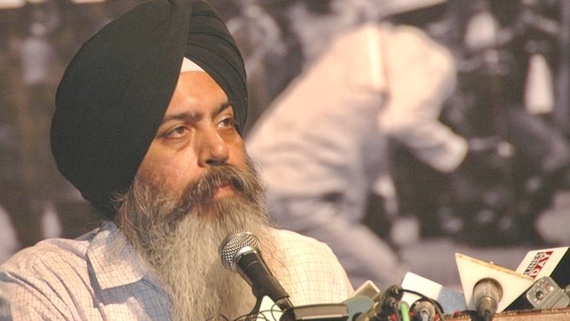 The Punjab and Haryana high court on Friday (March 8) issued a notice to the Punjab government on a plea filed by former Moga SSP Charanjit Singh Sharma, seeking directions to the police to inform him in advance before arresting in any other case related to incidents of beadbi. 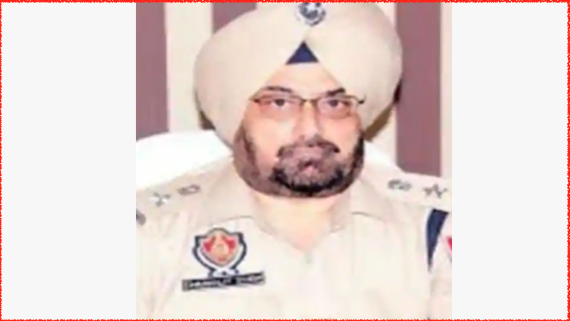 The Punjab and Haryana High Court today issued directions to the Punjab police to give seven days prior notice to suspended IG Paramraj Singh Umranangal before arresting him FIR number 130/15, PS Bajakhana registered under sections 302, 307, 34, 218 and 120B Indian Penal Code (IPC) and sections 25 and 27 of Arms Act. 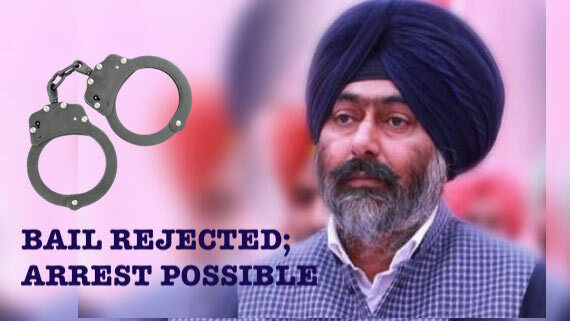 A Faridkot court today rejected bail plea of Shiromani Akali Dal (Badal) leader Mantar Singh Brar. 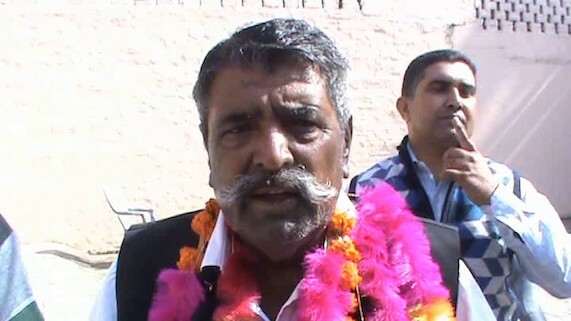 He is nominated in case FIR number 129 of 2018 registered in relation to Saka Kotkapura of 14 October 2015. 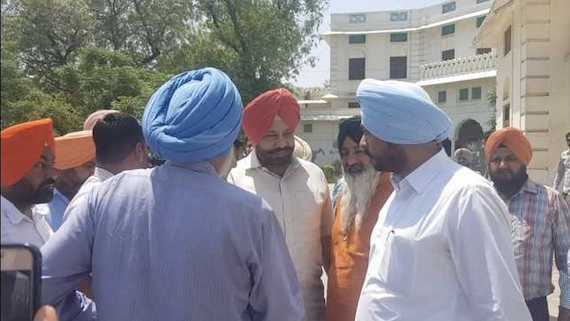 The Faridkot district and sessions court yesterday reserved its verdict on the anticipatory bail plea of Shiromani Akali Dal (Badal) leader and former MLA from Kotkapura Mantar Singh Brar. 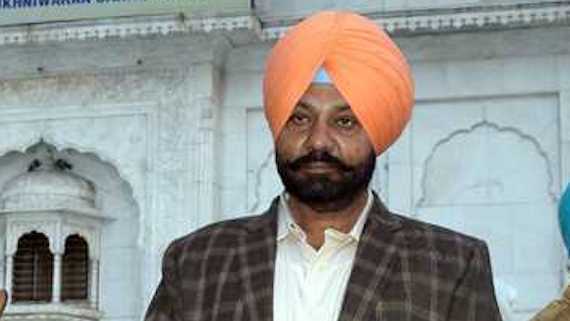 Punjab jails minister Sukhjinder Singh Randhawa yesterday suspended Patiala central jail superintendent Jaspal Singh for giving special treatment to suspended inspector general (IG) Paramraj Singh Umranangal who is in judicial custody after his arrest in a case related to Saka Behbal Kalan 2015.